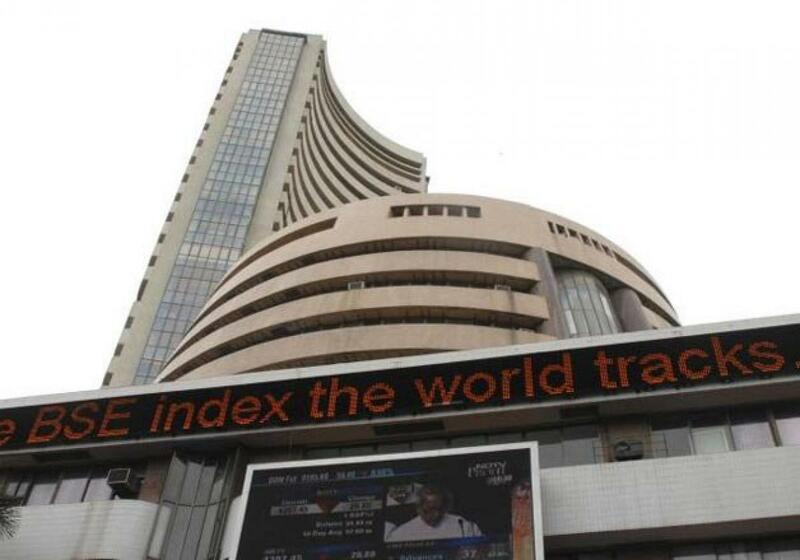 A benchmark index for Indian equities, the sensitive index (Sensex) of the Bombay Stock Exchange (BSE), on Thursday opened higher and was trading at 25,604.72 points some 30 minutes after the opening bell. The wider 50-scrip Nifty of the National Stock Exchange (NSE) was also trading higher, at 7,765.05 points, with a gain of 48.05 points or 0.62 percent. The 30-share Sensex opened at 25,613.10 points, against the previous close at 25,453.56 points. At 9:45 a.m. it was ruling at 25,604.72 points, with a gain of 149.45 points, or 0.59 percent.